With so many online shopping sites launching nowadays, finding the one that will guarantee you the best and safest products is a task you will be faced. I was given a chance to review an online shopping site and their products. 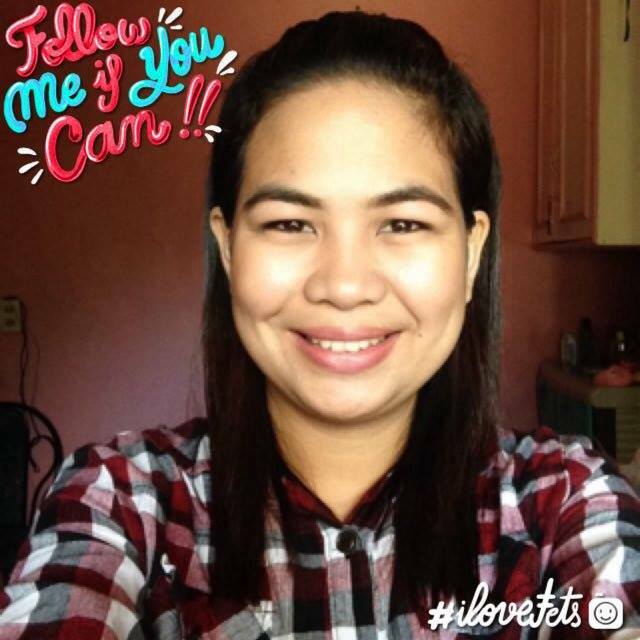 They gave me credits to be able to purchase health, wellness and beauty products that they offer. 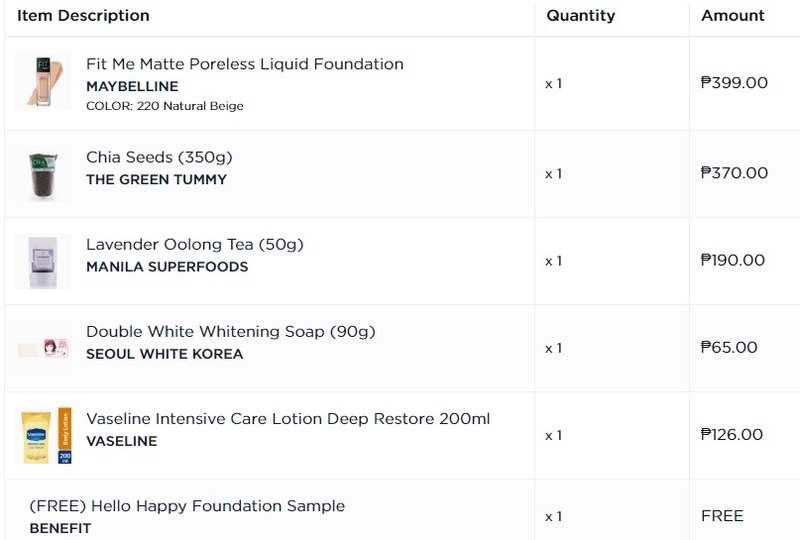 A big thanks to BeautyMNL for all the products I purchased. The No.1 beauty site in the Philippines with 800+ brands and 15,000+ products for you to browse and shop. You'll see the best beauty brands in the world. If you are a health conscious, you'll discover organic products that will help you feel and be looking good - healthy food, weight loss supplements, vitamins, and other exciting wellness items. 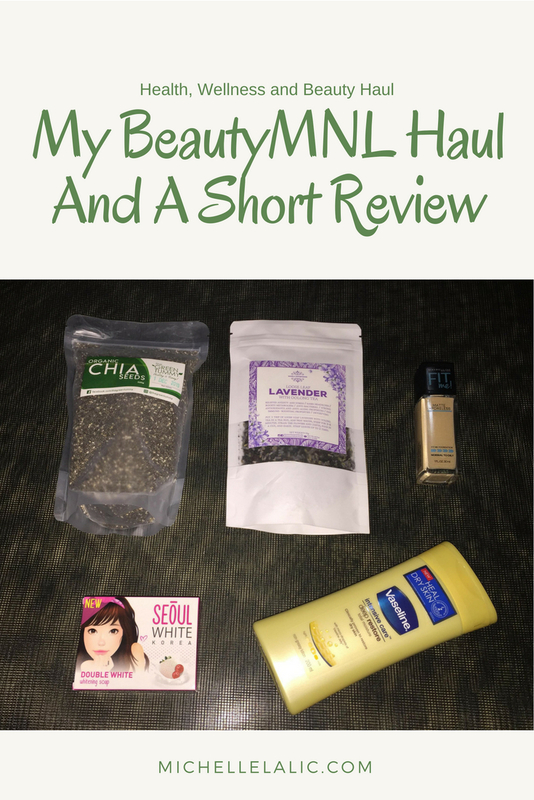 They also offer skincare, hair care, tools, and K-beauty products which I am sure that women at present would love to try the products that their KPop Idols have been using. Because of Korean Drama fever, Korean products are in demand, too. So I picked one Korean to try and see for myself. I was so excited because receiving a package makes my day. I have read and watched videos with good reviews about this foundation and since then I really want to have this for myself. This is for normal, combination and oily skin. 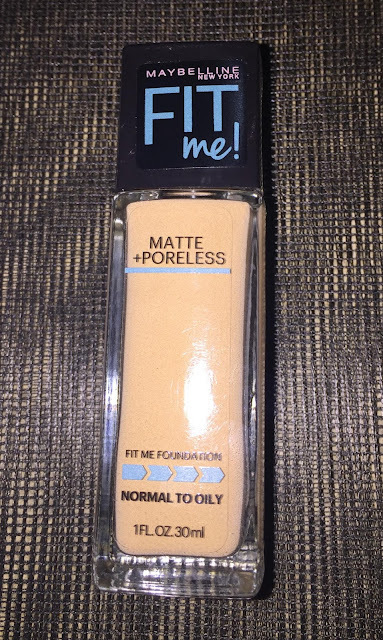 It's true, it has lightweight, easy-to-blend formula; leaves a natural seamless finish; mattifies your face while minimizing the look of pores; features micro-powders that control shine and blur fine lines and minor imperfections; dermatologist-tested, allergy-tested and non-comedogenic which means don't clog pores. Clogged pores said to lead to pimples. That's what we all want for a product, will keep you away from side effects. I just used my hands for my first try. Still evenly spread to my face. Sorry for my video. My kids were stubborn. Lol! I love it! Maybelline fit me plus lipstick, I'm all set and ready to go. Being a mom with two super active kids, I have been so stress since they started to be stubborn and learned about fighting. Not all kids have the same attitude towards each other. As a mom, I want them to always behave and be kind not only to each other but to all the people they encounter. I am the only one taking care of them because my husband is working abroad, so it is really stressful. 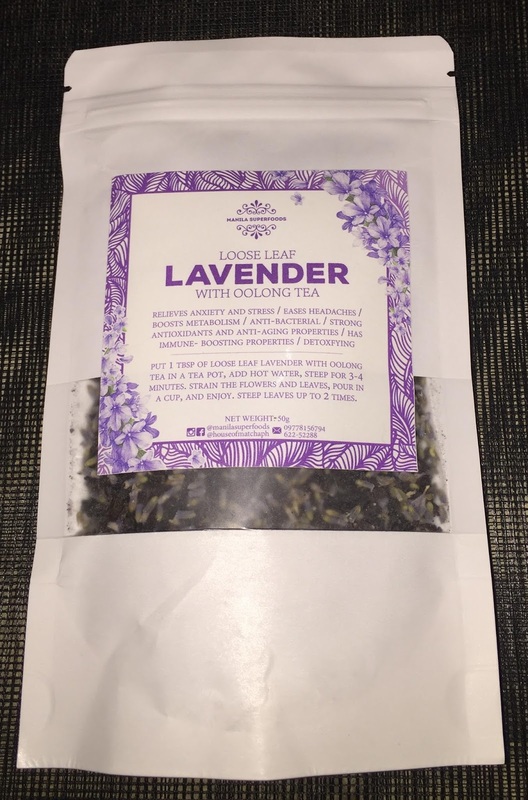 I need a tea like loose leaf Lavender with oolong tea which relieves anxiety and stress; eases headaches, boosts metabolism, contains antioxidants, plus anti-bacterial and anti-aging properties; has immune system-boosting properties. I can't sleep early because of feeling worried about a lot of things, it doesn't ease off and is ongoing without any particular reason or cause. I will try this tea and hope it helps. I need a "superfood" that will improve my digestive health and will boost my metabolism. I found out that Chia seeds have a high source of fiber, have the ability to keep you full and low in calories which an amount of energy that a particular food provides. I want to clean my colon so that I won't get sick. If you have a dirty colon, this will lead to a lot of illnesses. 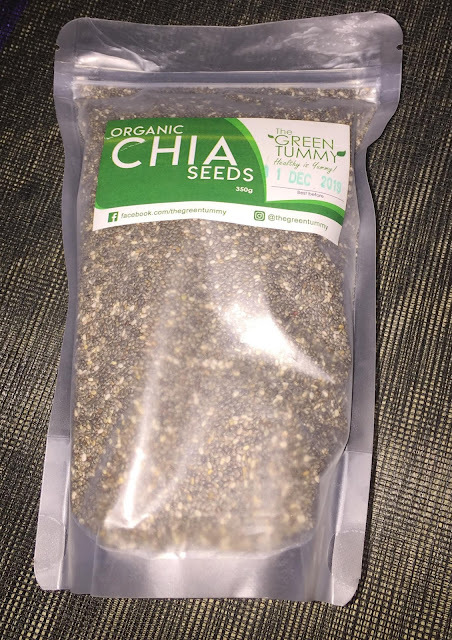 Chia seeds also stabilize blood sugar levels, has anti-inflammatory properties, jam-packed with protein, antioxidants, omega-3 fatty acids, and fiber; gluten-free, vegan, and eco-friendly. So let us take 10 to 20 grams of chia seeds per day. 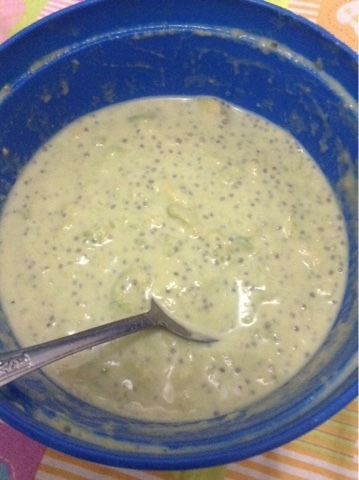 As for my first try, I added one spoon of chia seeds to my avocado salad. The next day, I ate the salad and felt like eating tiny tapioca pearls. There's no other taste but I'm glad I added some on the salad. Very exciting when you happened to bite the small seed, it was like sesame with a bit crunchiness inside and a jelly outside. 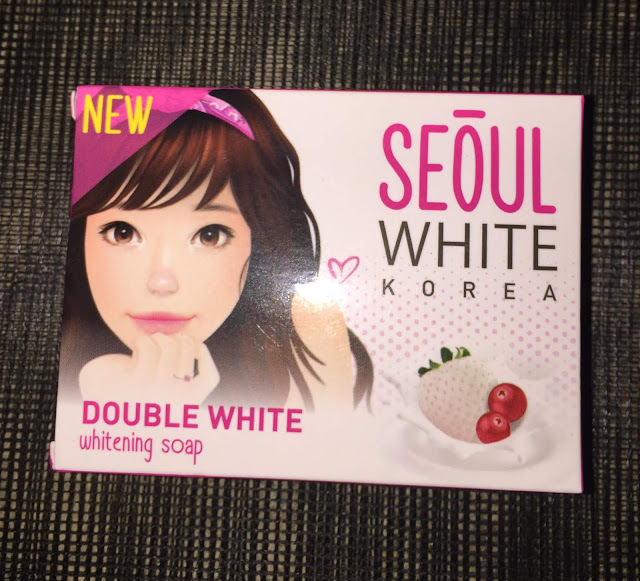 The fact that Seoul white Korea soap has whitening property excites me a lot because I do need one for my body. I want to whiten my skin a little more. See if my scars will lighten, too. Lol! I have tried a lot of whitening soap, I hope to see a good result in this one. Seoul white Korea soap in creamy lather provides a non-drying but thorough clean; infused with white strawberry to naturally lift away dirt, debris, and dead skin cells for double the whitening effect sans the sting; delivers an SPF-like effect to protect your complexion; lightens without any irritation with powerful skin brightener arbutin bearberry; minimizes the look of dark spots and acne marks while leaving skin touchably soft; helps you optimize the benefits of your tone-up cream; suitable for everyday use. It really is uncomfortable to have a scaling, cracking and itching skin. Glad that I found this lotion at BeautyMNL. I now have a help to get relief from dry skin. 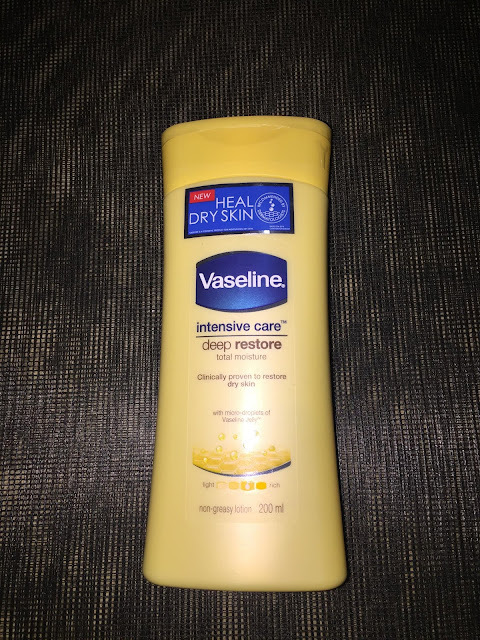 Vaseline intensive care deep restore has Ultra-moisturizing, fast-absorbing formula; contains pure oat extracts; penetrates skin from the surface all the way to the deepest layers with Stratys-3 Multi-layer Moisture; non-greasy, non-sticky, and clinically-proven. Yes, it's true. When I use this lotion, it smells light like summery and so freshly. It easily absorbed by my skin. Perfect for daily use. 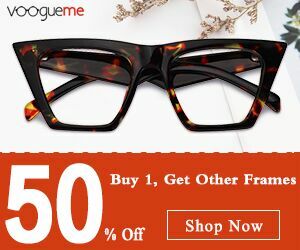 BeautyMNL provides a lot of products which you can't imagine exists. There are so many brands that offer great products that are recommendable. There are stories to read to help you decide which products to buy and try. You have a lot of choice from skincare, makeup, haircare, local finds, K-beauty, nail and scents to storage and accessories. You can also find discounted services like waxing, facials and more. They offer free shipping, too. 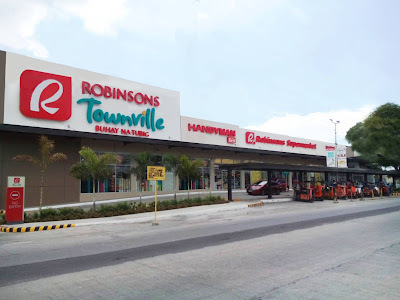 Keep an eye on freebies when you buy something from them and promos like buy one get one or get a prize when you buy on a certain date, while supplies last. 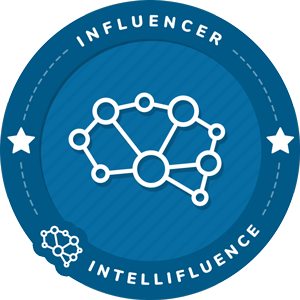 It so generous of them that when you became a certified buyer and make a review, you'll earn rewards or credits. These credits can be used to purchase anything on the site. 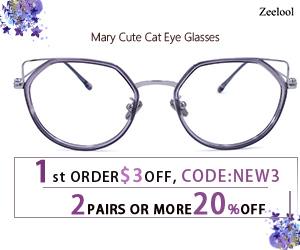 You can pay using Paypal, visa credit/debit cards, online transfer or over the counter and cash on delivery. The products were very well packaged with bubble wrap plus two more plastic with BeautyMNL name. BeautyMNL is definitely an online guide to all things beauty and wellness, will give you the latest and greatest local finds to international trends.